At A.A.T. 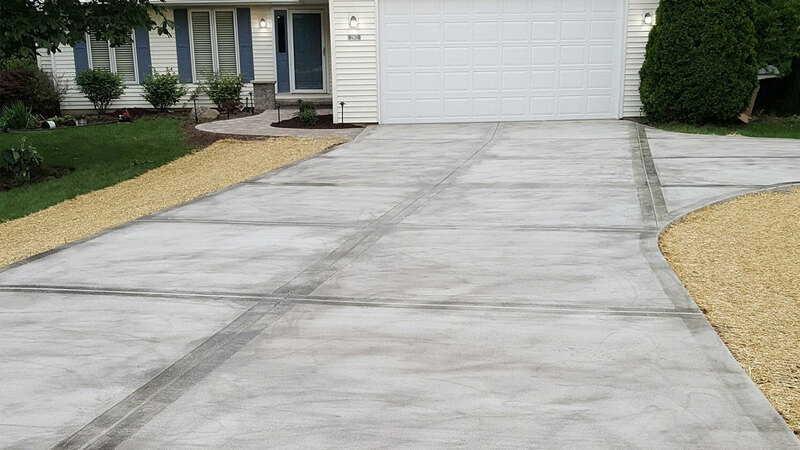 Infrared, Inc., we are leading concrete contractors in Belvidere offering concrete maintenance services to homeowners and business owners in our area. If your concrete has seen better days, we are the company to call. With our years of experience, you can count on us to bring your concrete back to pristine condition. Concrete is a porous material which means it is capable of absorbing liquids. That means it can easily be stained by wine, grease and oil. If you have concrete that has been stained, you may have tried everything to remove it, only to find that scrubbing is no match against stains. Splotches and stains on these surfaces are best removed by a pressure washer. Over time, concrete will begin to crack and deteriorate due to heavy foot traffic and the elements. When this happens, you’ll want to bring the professionals as soon as you can for repairs. If left unrepaired, the crack will grow, which means more extensive concrete work. The best way to repair it is by injecting the crack with epoxy and patching the surface. As the soil beneath it shifts, so will the concrete itself. While concrete is an extremely long-lasting material, it is not the most flexible, which means cracks are bound to happen. When you have a problem due to settling soil, give us a call. We will do an evaluation and let you know if it can be repaired, or if a replacement is necessary. An increasing number of people are looking to concrete for their outdoor patio or driveway because it is durable, long-lasting and affordable. What’s more is that it can be stamped with different patterns and enhanced with different dyes to make it look like other, more expensive types of stones, including flagstone, slate and brick. This results in an attractive outdoor surface without the high price tag. To ensure your stamped concrete always looks its best and lasts for many years to come, get in touch with us for regular maintenance services. We can apply a sealer to your surface to protect it from discoloration, staining and corrosion. 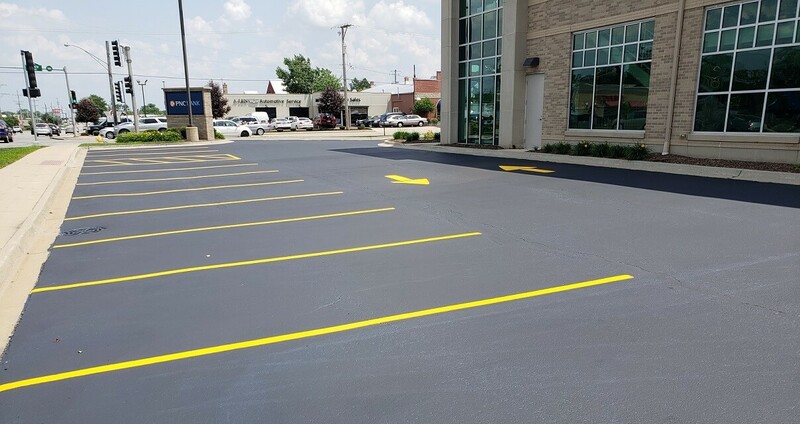 If you are in the Belvidere area and would like to speak with a member of our seasoned staff about the condition of your concrete, then do not hesitate to get in touch with us today. We will gladly provide you with a no-obligation quote.